1. Da Yin, Jing Feng, Rui Ma, Yue-Feng Liu, Yong-Lai Zhang, Xu-Lin Zhang, Yan-Gang Bi, Qi-Dai Chen and Hong-Bo Sun,Efficient and mechanically robust stretchable organic light-emitting devices by a laser-programmable buckling process, Nat. Commun. 7,11573 (2016). 2. 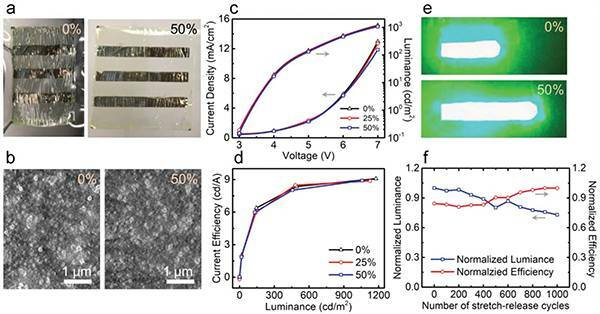 Da Yin, Nai-Rong Jiang, Yue-Feng Liu, Xu-Lin Zhang, Ai-Wu Li, Jing Feng and Hong-Bo Sun, Mechanically robust stretchable organic optoelectronic devices built using a simple and universal stencil-pattern transferring technology, Light Sci. Appl. 7, 35 (2018). 3. 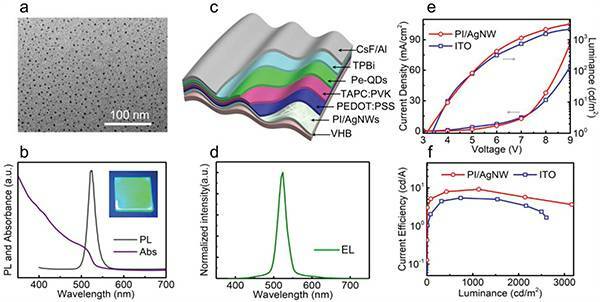 Hailong Huang, Fangchao Zhao, Lige Liu, Feng Zhang, Xian-gang Wu, Lijie Shi, Bingsuo Zou, Qibing Pei, and Haizheng Zhong, Emulsion Synthesis of Size-Tunable CH3NH3PbBr3 Quantum Dots: An Alternative Route toward Efficient Light-Emitting Diodes, ACS Appl. Mater. Interfaces 7, 28128 (2015). 4. Yuwei Niu, Feng Zhang, Zelong Ba, Yuping Dong, Jian Yang, Ruibin Liu, Bingsuo Zou, Jingbo Li, Haizheng Zhong, Aggregation-Induced Emission Features of Organometal Halide Perovskites and Their Fluorescence, Adv. Opt. Mater. 3, 112 (2015). 5. Feng Zhang, Haizheng Zhong, Cheng Chen, Xian-gang Wu, Xiangmin Hu, Hailong Huang, Junbo Han, Bingsuo Zou, and Yuping Dong, Brightly Luminescent and Color-Tunable Colloidal CH3NH3PbX3 (X = Br, I, Cl) Quantum Dots: Potential Alternatives for Display Technology, ACS Nano 9, 4533 (2015). 6. Zhibin Yu, Xiaofan Niu, Zhitian Liu and Qibing Pei, Intrinsically Stretchable Polymer Light-Emitting Devices Using Carbon Nanotube-Polymer Composite Electrodes, Adv. Mater. 23, 3989 (2011). 7. 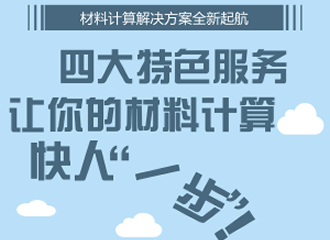 Jiajie Liang, Lu Li, Xiaofan Niu, Zhibin Yu and Qibing Pei, Elastomeric polymer light-emitting devices and displays, Nat. Photonics 7, 817 (2013). 8. Jiajie Liang, Lu Li Kwing Tong, Zhi Ren, Wei Hu, Xiaofan Niu, Yongsheng Chen and Qibing Pei, Silver Nanowire Percolation Network Soldered with Graphene Oxide at Room Temperature and Its Application for Fully Stretchable Polymer Light-Emitting Diodes, ACS Nano 8, 1590 (2014). 9. Jiajie Liang, Kwing Tong and Qibing Pei, A Water‐Based Silver‐Nanowire Screen‐Print Ink for the Fabrication of Stretchable Conductors and Wearable Thin‐Film Transistors. Adv. Mater. 22, 5986 (2016).